The show runs from 27 to 30 (EUREXPO Lyon) which also celebrates its 40 years. We are on the stand of our partner Inospray (Hall 4 Alley D stand number 174). 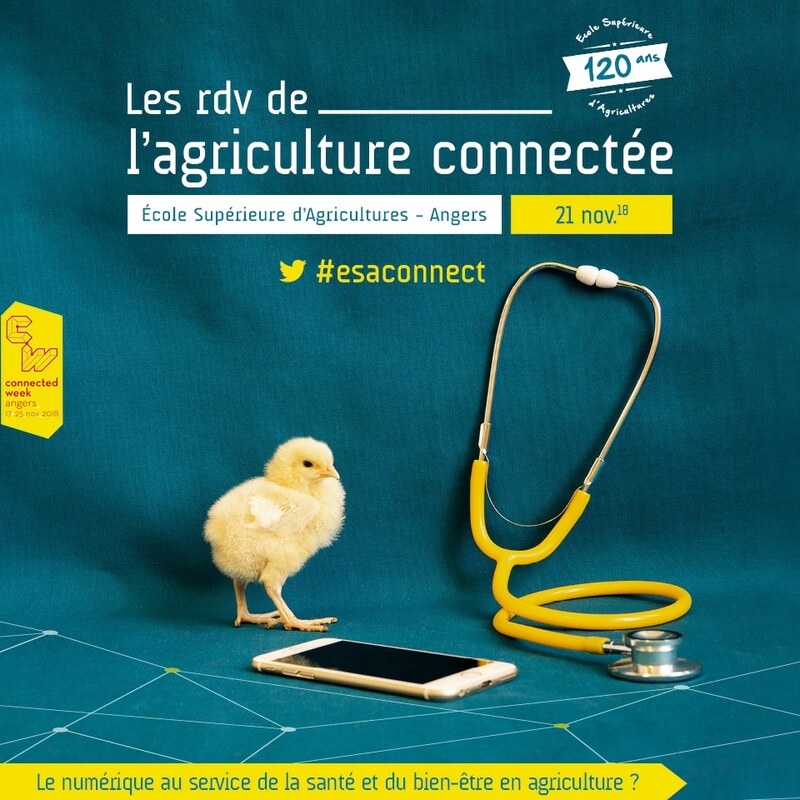 Esaconnect are the rendez-vous of connected agriculture. They are organized by ESA and the researchers of the Agricultural Mutations Chair and will take place this year on November 21, 2018 in ESA premises. About twenty start-ups, including M2i, will illustrate the digital dynamics and the remarkable innovations of these new fields of development for agriculture, from producer to consumer. 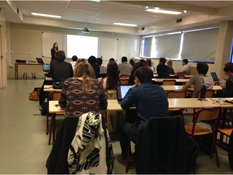 The day IQPV trades (Innovation in Quality and Plant Protection) took place on Friday, October 5 at the University Paris-Sud - Orsay, in which several former students of this Master Pro were able to present their current companies or their course and advice. M2i Biocontrol present at the Salon Med'agri. From 16 to 18 October, will take place in Avignon the trade fair of agriculture Med'agri. This show is the meeting place for all professionals in the agricultural sectors. The M2i Biocontrol sales team will welcome you to the Terralia stand. M2i speaks during the Palm Pest Conference. The Sauvons Nos Palmiers Association invited several professionals during a conference on the Red Palm Weevil this Friday, September 28, 2018 in Hyères. 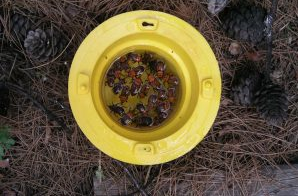 M2i Biocontrol has notably intervened to expose our techniques and methods of fight against this pest very present in the south of France. 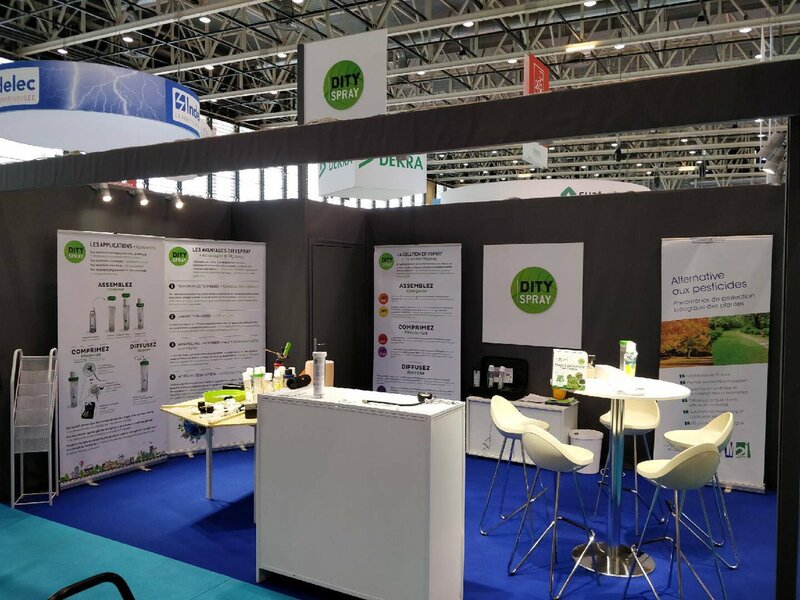 M2i Biocontrol presented its range of products for the biological control of crops, on the occasion of the Open Days of the association ASTREDHOR Seine et Manche in Saint-Germain en Laye. You could discover the flagship product of sexual confusion to fight Boxwood borer, the Box T Pro Press, whose approval is recent in June. M2i will once again be exhibiting at the annual pharma and fine chemicals exhibition, the CPhI. Come and meet our sales team from 9 to 11 October in Madrid. From September 13th to 15th, the Novaq innovation festival of the Aquitaine region will take place in Bordeaux. This show is 3 days to exchange, discover innovations, meet people, and opportunities for sharing and development opportunities. This year's topics are brain, space and ocean. 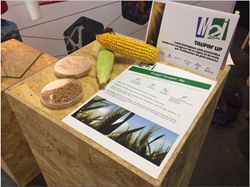 M2i is present on the stand of agri south west innovations the pole of competitiveness with which was realized the project Taupin'up to develop an innovative solution of biological insecticide against the wireworm, via a solution of sexual confusion. 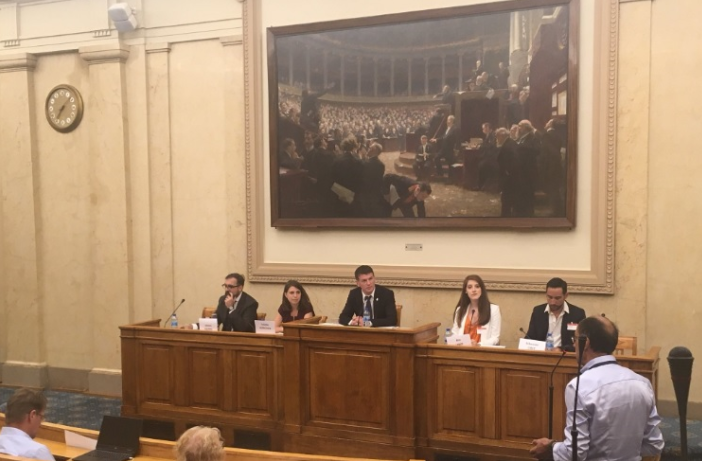 The SCF Congress 2018 took place from June 30 to July 4 in Montpellier and Toulouse, dealing with chemistry and living. M2i was exhibitor and represented by its technical director Olivier Guerret during a round table. On Monday, June 4th, M2i had the chance to speak at the symposium "Boxwood Borer, urgent action! Biological solutions ". This conference was led by the Deputy of Tarn Philippe Folliot, and organized under the patronage of Mr Stéphane Travert, Minister of Agriculture and Food. M2i has the privilege of accompanying Mr. Edouard Philippe during his official visit to Morocco to meet the Moroccan Minister of Sustainable Development. 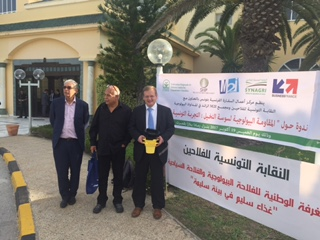 M2i and the Association Sauvons nos Palmiers co-hosted a conference in Tunis on new scientific advances in the pheromonal struggle against the red palm weevil. This conference was held under the auspices of the French Embassy in Tunis. M2i was in Valence in the Drôme for this great meeting of the new technologies of the Biocontrol, and realized presentations of these solutions of sexual confusion pheromonales by paintball. 2nd edition of this global event dedicated to innovation and start-ups, Viva Technology will be held at Porte de Versailles on June 15th, 16th and 17th, 2017. M2i and CVC IT will be present at booth L51 to present the trap connected Biotracker allowing automated counting of insect pests. 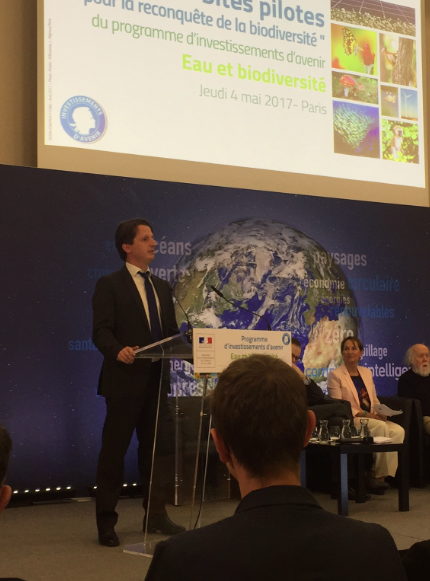 M2i's President, Mr Guerret, will speak on the occasion of the meeting of the actors of the innovation for the ecological transition and the reconquest of the water and the biodiversity of the Program of Investments of Future organized by Ségolène Royal. M2i will be present at this international event to be held in Meknes on the theme "Agribusiness and Sustainable Agricultural Value Chains". Mr Estrosi and Mrs Fontenoy will present their regional plan for the safeguarding of palm trees on Friday, concerning in particular the biological fight against the red weevil. 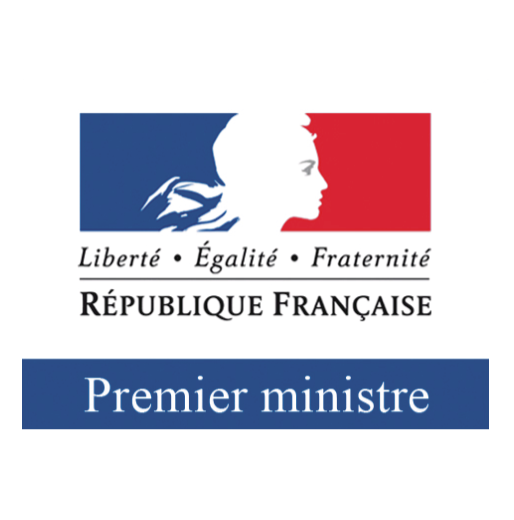 M2i will participate in the press conference organized in the Senate by Joël Labbé for the announcement of a European resolution to generalize the "Zero-Phyto" law to all countries of the European Union. 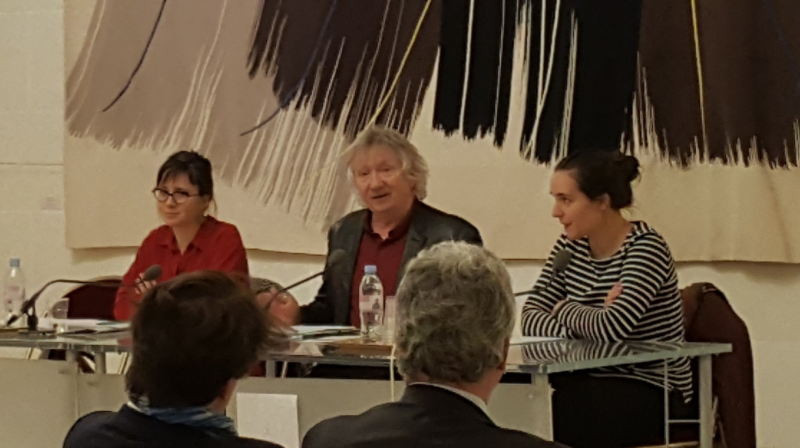 Publication of the book "La France des solutions"
Release Wednesday, April 15 of the book "La France des Solutions" of Reporters d'Espoirs and Jean-Louis Etienne where the industrial philosophy of M2i is in the spotlight. At Editions Arthaud.